Nolan Lyons is an actor. 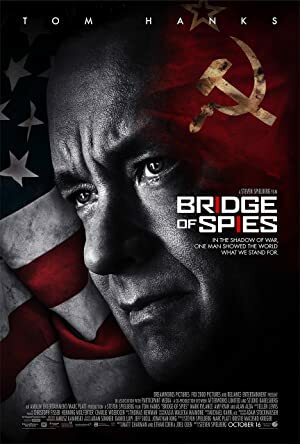 Nolan Lyons's filmography includes Bridge of Spies, from 2015. Nolan Lyons appeared on the TV show Boardwalk Empire in 2014. As of 2018, Nolan Lyons has appeared in only one movie. Bridge of Spies is the only recent movie featuring Nolan Lyons. Nolan Lyons appeared as Classroom Boy #1 in Bridge of Spies, released in 2015. As of 2018, Nolan Lyons has appeared on only one TV show. Boardwalk Empire is the only recent TV appearance for Nolan Lyons. Nolan Lyons appeared as Young Nucky on Boardwalk Empire in 2014.